In 1890, Edison established the Edison General Electric Company, which became General Electric in 1892. 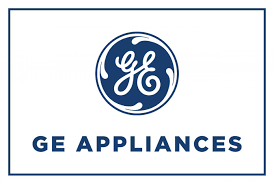 For the next century and a half, GE has explored every avenue of the appliance world. For the ambitious amateur or the culinary experienced veteran, GE’s professional-styled Café Series is the perfect kitchen sidekick. With features like integrated backlighting, true European convection, and specialized burners, these appliances turn cooking into art. With a heavy focus on technology, GE’s Profile Series is the cutting-edge of design. Each product is fashioned to make an attractive kitchen appliance while still offering versatility like ranges with warming drawers and their tech-savvy Advantium ovens. 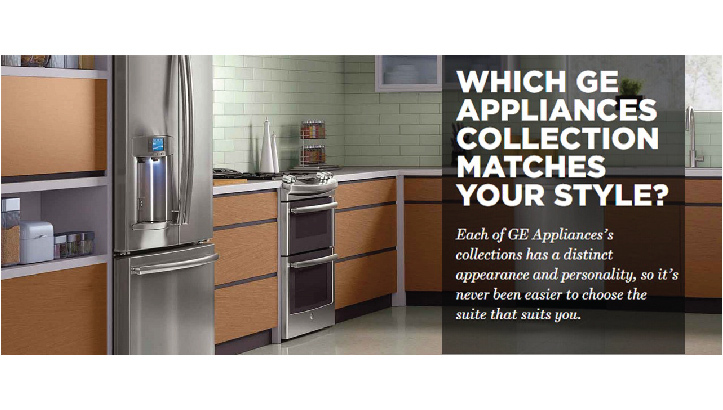 Monogram is GE’s unique contribution to the luxury appliance world. Designed to combine professional performance and luxurious style, these products make a statement of timeless elegance while keeping the same standard of quality that is customary of GE. Fun Fact: Thomas Edison built his first lab when he was only ten years old.